Coating performance is related to the profile height on a steel surface. 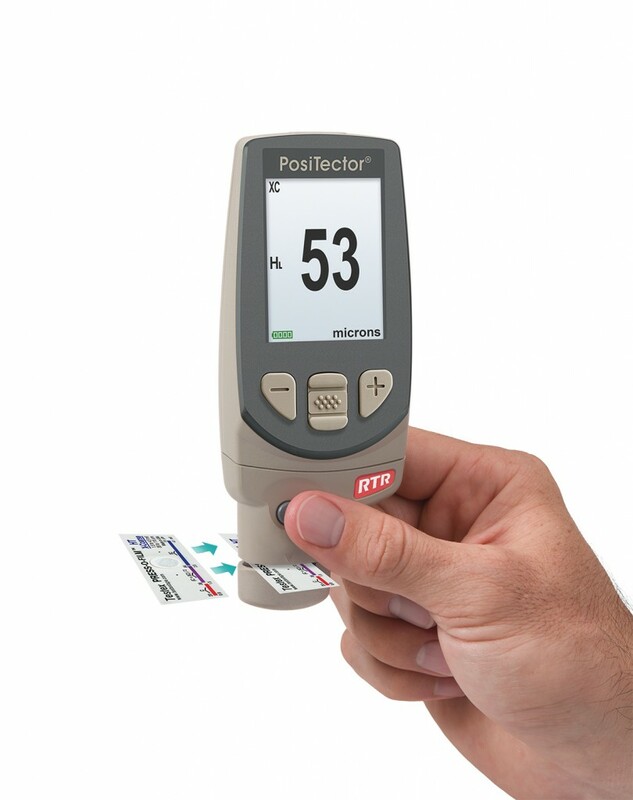 DeFelsko offers two types of devices for measuring peak to valley surface profile height – PosiTector SPG (Surface Profile Gauge) and PosiTector RTR (Replica Tape Reader). Steel is often abrasive blast cleaned or otherwise roughened prior to painting. The peak-to-valley height of the resultant surface profile is an important factor in the performance of applied protective coatings. Low profile may reduce coating bond strength (adhesion). Too high and the peaks may receive insufficient coverage and possibly rust prematurely. The costly application of more coating may be required if the profile is too high. For these reasons, surface profile should be measured prior to coating application to ensure that it meets contract specifications. 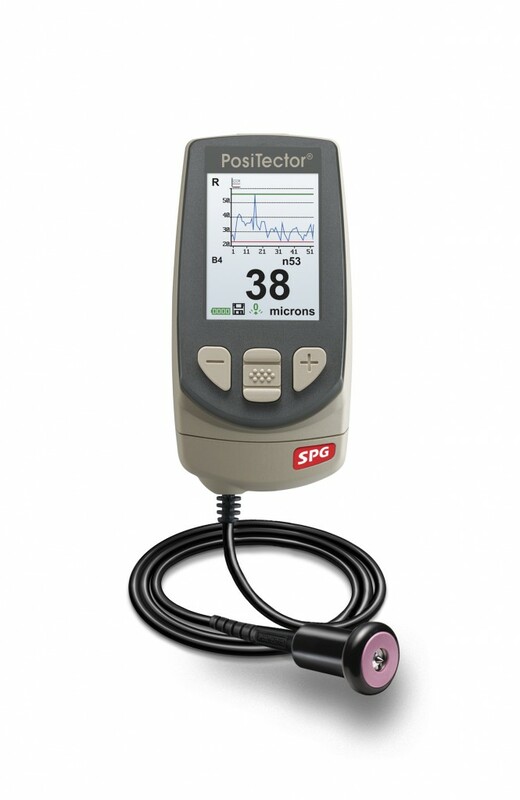 We have a range of Surface Profile Gauges. Please see below or on our dropdown menu. For a quote please call us on 08 8267 4744 or contact us.